Are you passionate about your local community? Would you like support and guidance on how to tidy up, spruce up and shape it up? Council are looking for enthusiastic community groups from across our Borough to participate in a new initiative known as ‘Eco Community’ in order to enhance local civic pride and to do our bit for the environment. So what is an Eco-Community? 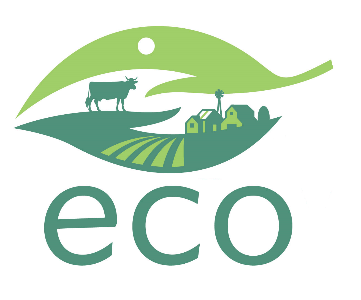 An ‘Eco Community’ is a community group who are interested in environmental education and action for sustainability. This is an exciting time for your community group to join this new Council initiative, taking the challenge and working towards improving your local environment through education and practical action. If you are interested, please complete the application form and return it to MEA Borough Council, as instructed. Your application will be reviewed and you will be notified if you have been successful in this year’s intake. We are searching for six community groups in year one (October 2018 - September 2019) who really want to make a difference and who will be influential in their local community. There is potential for some funding to support local projects in your area. If you have any questions regarding this exciting new programme, please get in touch! Closing date is Friday 26 October 2018.